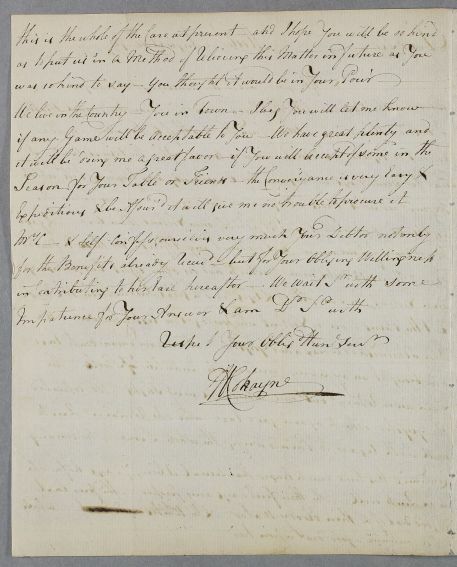 Letter from William Cokayne concerning the case of his wife and reporting the effects of certain medicinces. 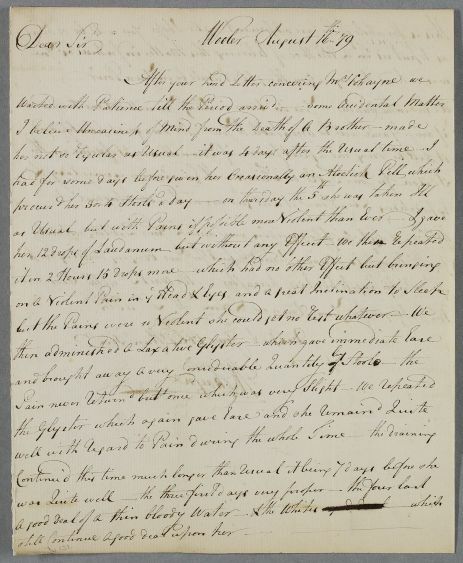 Summary Letter from William Cokayne concerning the case of his wife and reporting the effects of certain medicinces. 1: 'B' may stand for 'Baronet'. 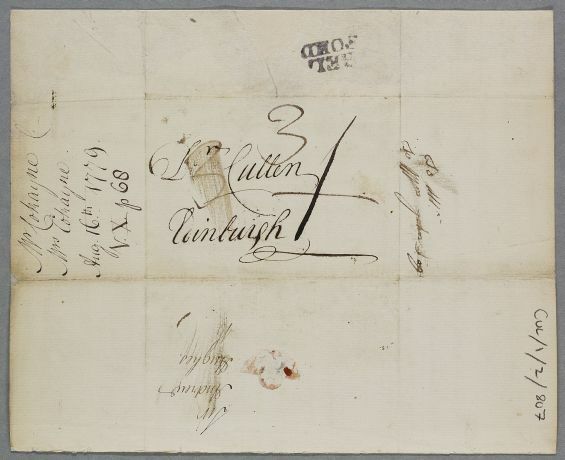 This appears to be part of the address, suggesting that Hughes was to forward the letter to Cullen, but the scribbled name to the right of the main address appears to be merely later pen testing and as such has not been included in this transcription.